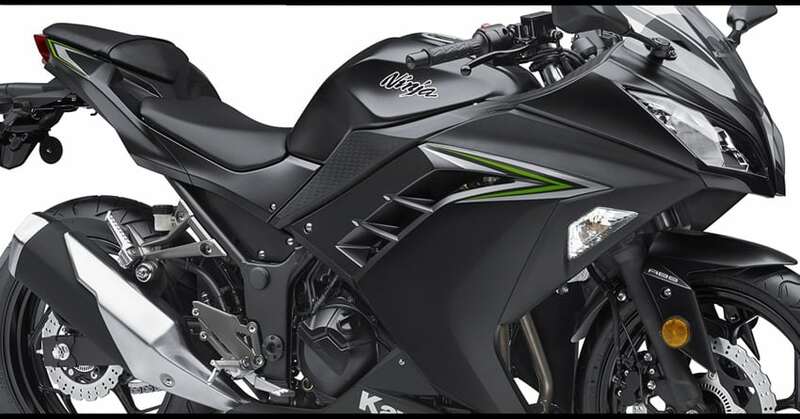 Kawasaki Ninja 300 @ INR 2.50 Lakh, Heavy Price Drop Expected Soon! 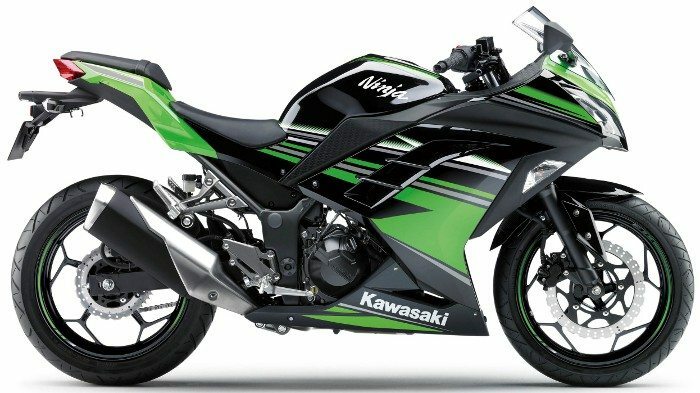 As per a recent automotive report, Kawasaki India is planning to localize the production of their most popular model Ninja 300. The brand recently launched the much-awaited Ninja 400 in India but most of the prospective buyers got disappointed due to the huge price tag of INR 4.69 lakh. 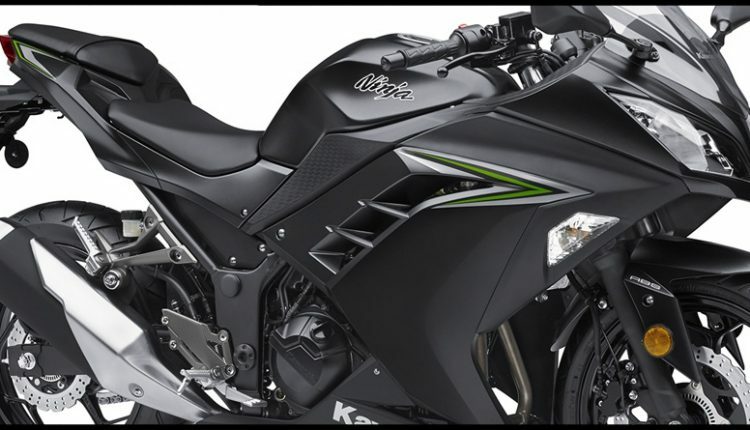 As present, Ninja 300 is available for INR 3.60 lakh for the standard non-ABS model. After the relaunch of Yamaha R3 at INR 3.48 lakh, the sales of Ninja 300 saw a major drop as Yamaha is offering 2-channel ABS and Metzeler tyres as a standard fitment on the 2018 model. All prices mentioned here are ex-showroom Delhi. 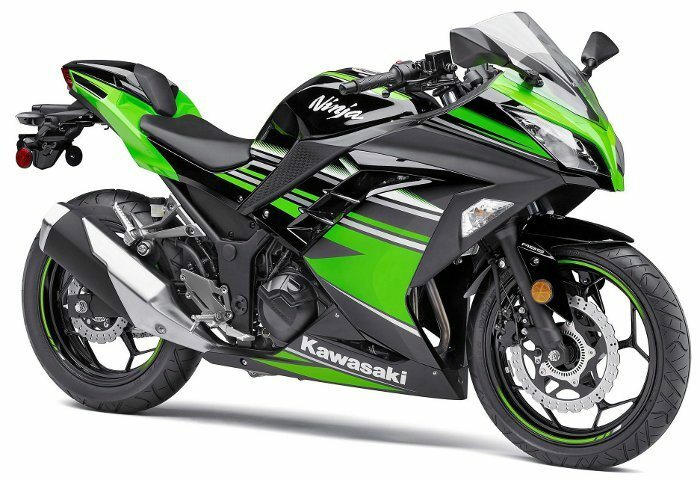 But the scenario is going to change soon as Kawasaki is now planning to increase the localization content and will start procuring the parts of Ninja 300 from local vendors in India. 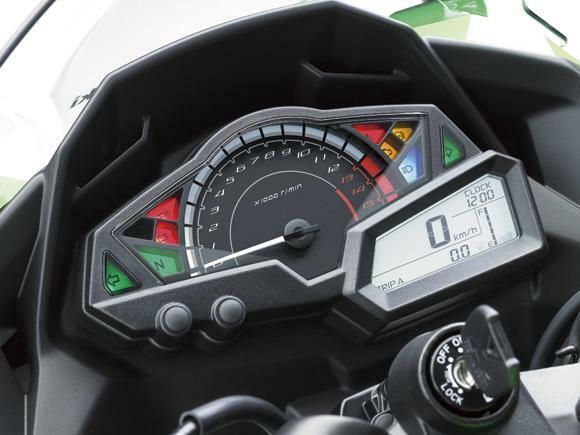 This will help the brand to price the Ninja 300 around INR 2.50 lakh and this is not a good news for products like KTM RC 390 (INR 2.39 Lakh), TVS Apache RR 310 (INR 2.23 Lakh), and the upcoming BMW G310R (INR 2.60 Lakh, Expected). Kawasaki has a clear cut advantage of being a 2-cylinder sport bike and it way ahead of these 3 motorcycles in terms of refinement and build quality. The localized model of Ninja 300 is expected to go on-sale after April 2019, and it will be equipped with 2-channel ABS as standard. That’s great news! Would it also lead to a price reduction in the Versys? Price will drop for Ninja 400 & 650?